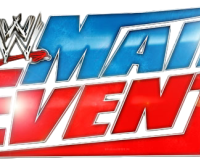 The 59th edition of WWE Main Event came to you from the Philips Arena in Atlanta, GA. 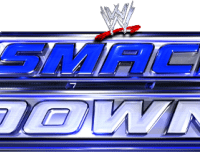 The featured attraction of Main Event would feature the #1 Contender for the World Heavyweight Title as Alberto Del Rio would square off with Santino Marella. Plus, in Divas action, Naomi would go one-on-one with Tamina Snuka. Tamina Snuka def. Naomi by pin following a superkick. Alberto Del Rio def. Santino Marella by submission to the Cross Armbreaker. Fandango (with The Miz) def. Kofi Kingston by roll-up.